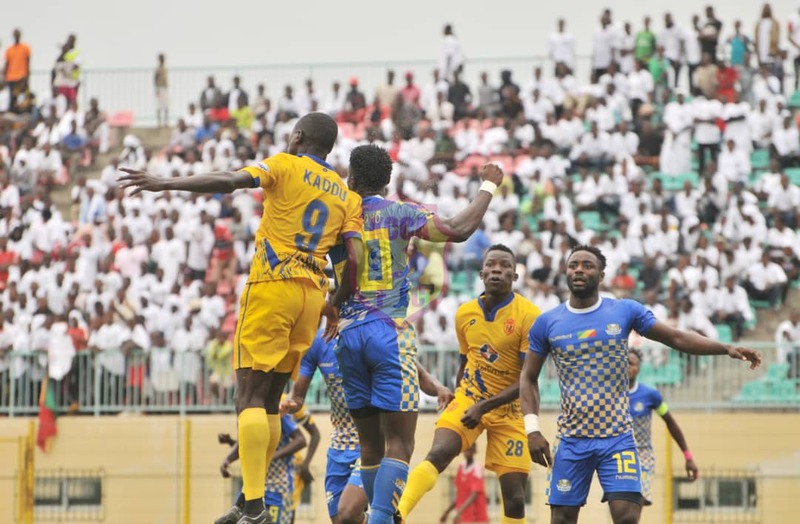 BRAZAVILLE – KCCA FC will have it all to do when they host Otoha in the return leg of their CAF Confederations Cup play-off round next Sunday. The Kasasiros put themselves in a desperate situation, losing 3-0 in the first leg played at Stade Omni Sport Marien Ngoubi on Sunday afternoon. After a shaky start, KCCA conceded two goals in as many minutes as Otoho pegged them back with relentless pressure. First, the visitors conceded a penalty which was converted by Musa Yedan on the 20th minute. The forward then doubled his tally from open play to compound KCCA’s misery. Despite playing the reminder of the half on the back foot, Mike Mutebi’s side held on to go into the break trailing by only two. In the second half, KCCA tried to find an away goal but it was Otoho who found the net again, scoring through Kikasa Wamba with 15 minutes to play and in the process, seal a famous 3-0 victory. 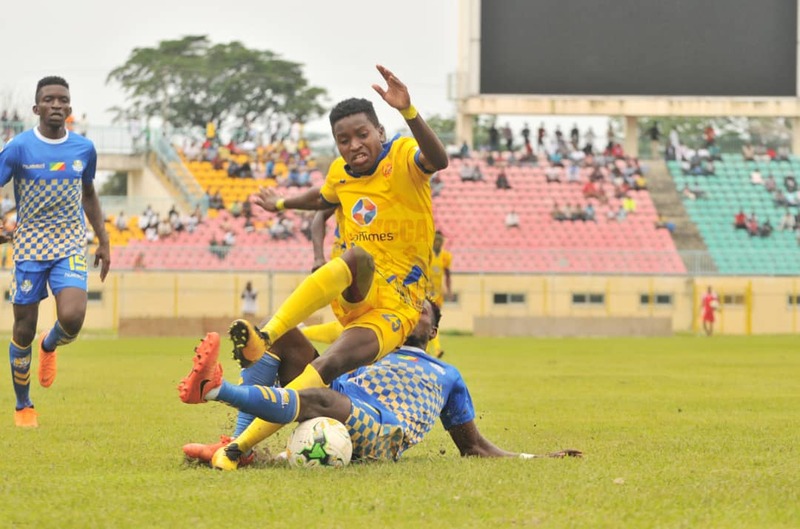 The loss is KCCA’s joint second heaviest loss in the Confederations Cup, equaling that against FUS Rabat in May 2017. However, it was one goal short of the 4-0 lost to both Bayelsa United (2009) and Club Africain (2017). KCCA FC will have to win by Four (4) or more goals at Lugogo next Sunday so as to make the group stages of the competition. The other Ugandan representative in the Confederations Cup, Vipers SC drew 0-0 with Tunisian side CS Sfaxien on Saturday. The KCCA FC team that started against Otoho. Charles Lukwago, Timothy Awanyi, Filbert Obenchan, Mustapha Kizza, Gift Ali, Lawrence Bukenya, Julius Poloto, Eric Ssenjobe, Allan Okello, Mike Mutyaba, Patrick Kaddu.